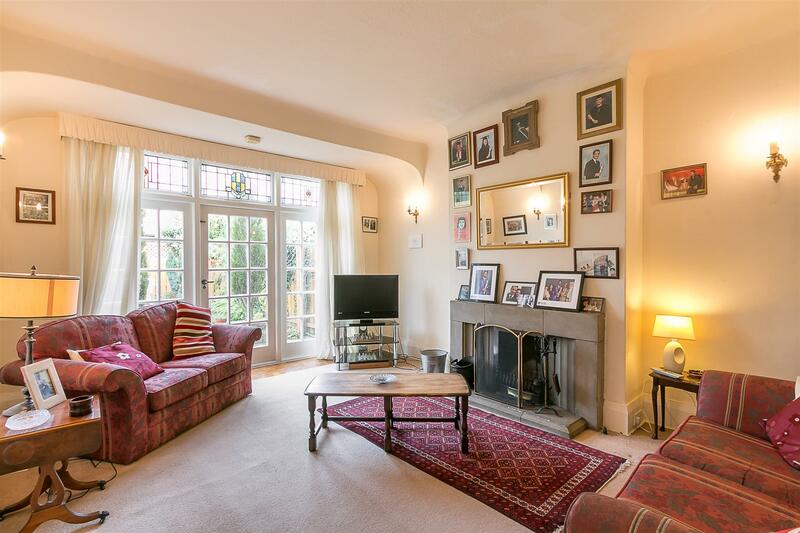 An extended 1930 s semi-detached family home ideally located on Towers Avenue, Jesmond. 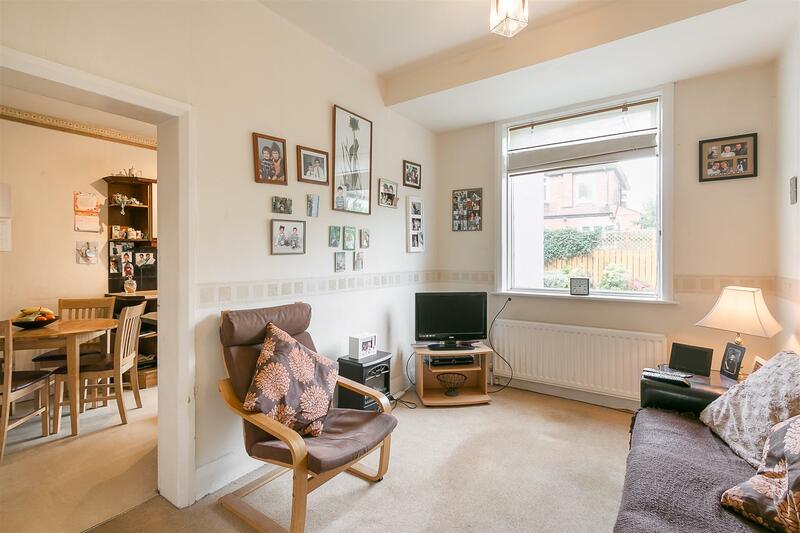 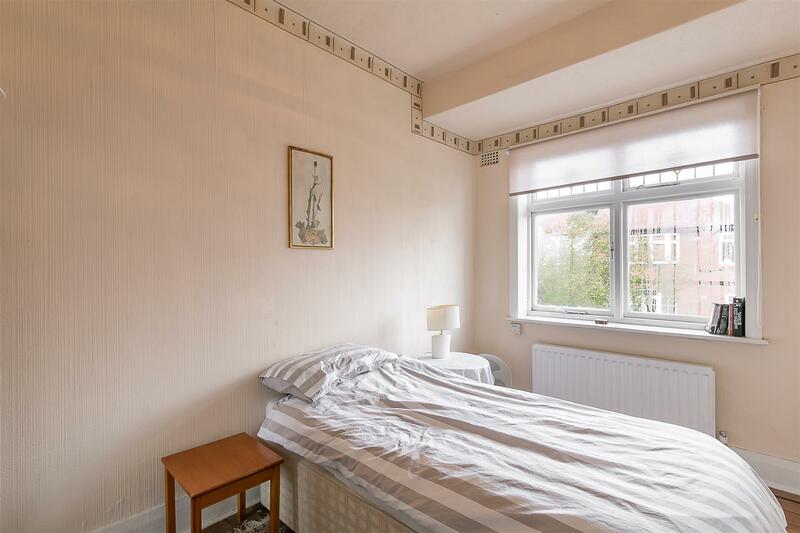 Towers Avenue, within Jesmond Dene Conservation Area and a no through road is perfectly placed within Jesmond close to excellent local schools and just a short walk to Ilford Road Metro Station, Jesmond Dene s 42 acres of parks as well as the café culture of Acorn Road. 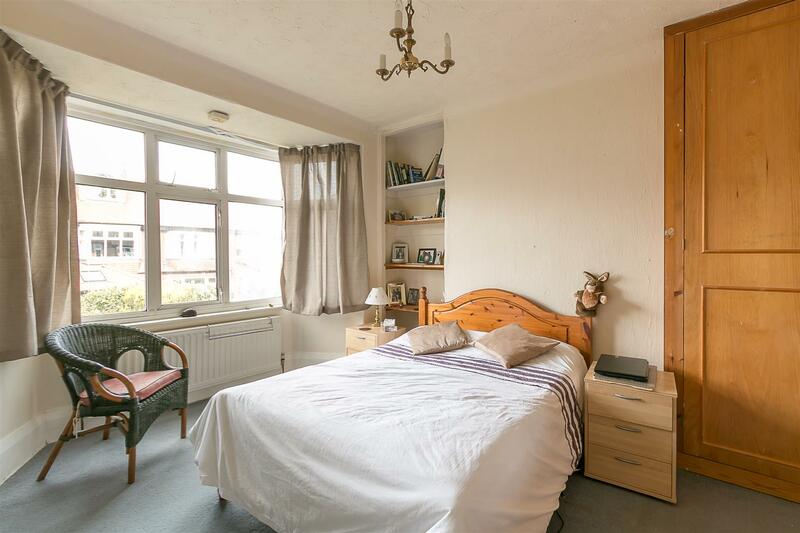 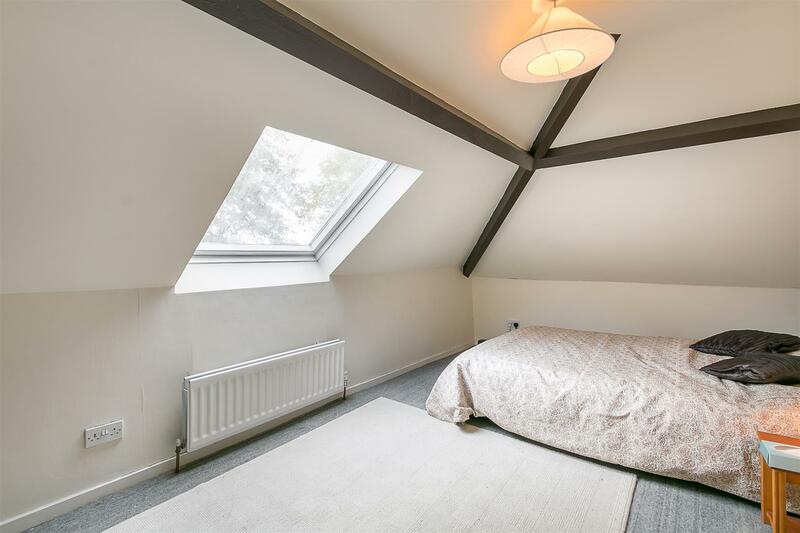 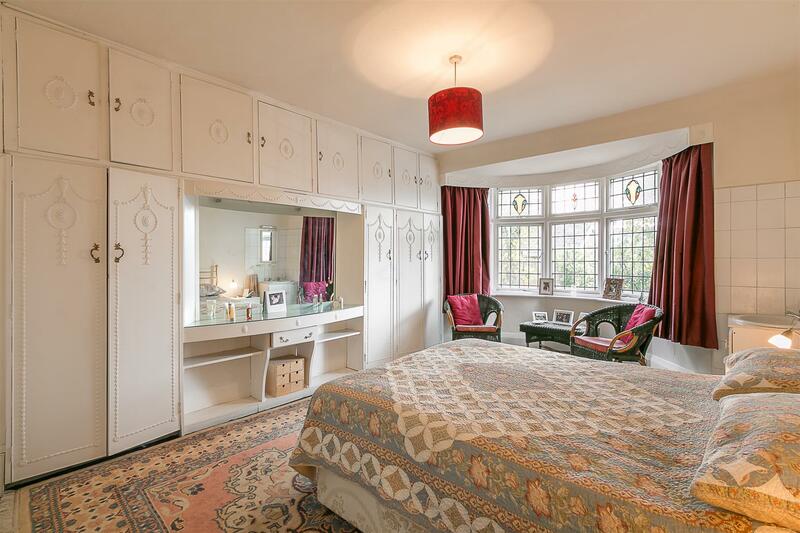 Originally built with four bedrooms, the current vendors extended the property into the roof space approximately 32 years ago to provide a fifth bedroom and additional study. 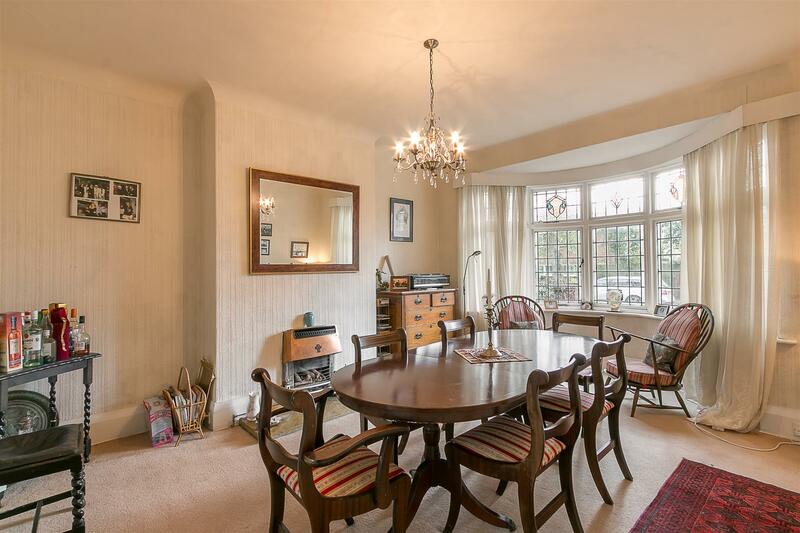 The accommodation comprises entrance porch though to entrance hall; cloakroom/WC; dining room with walk-in bay to the front; lounge with period fireplace and French windows out to the rear garden; breakfast room and breakfasting kitchen to the ground floor. 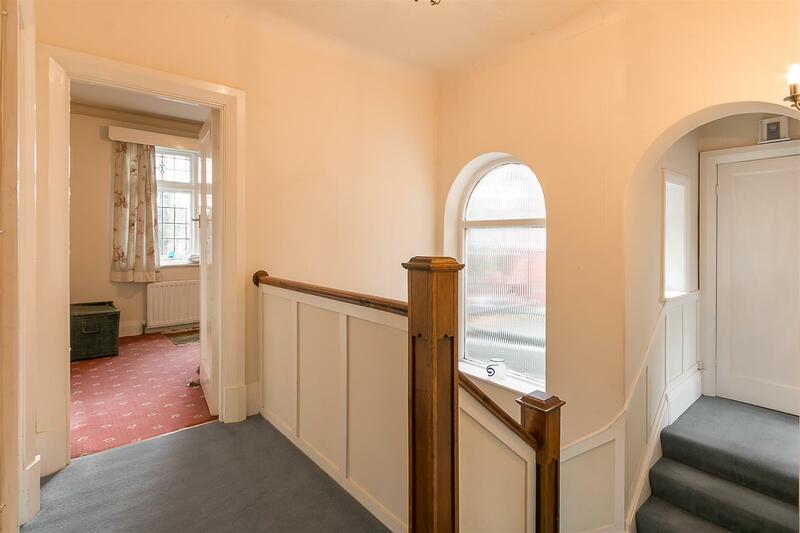 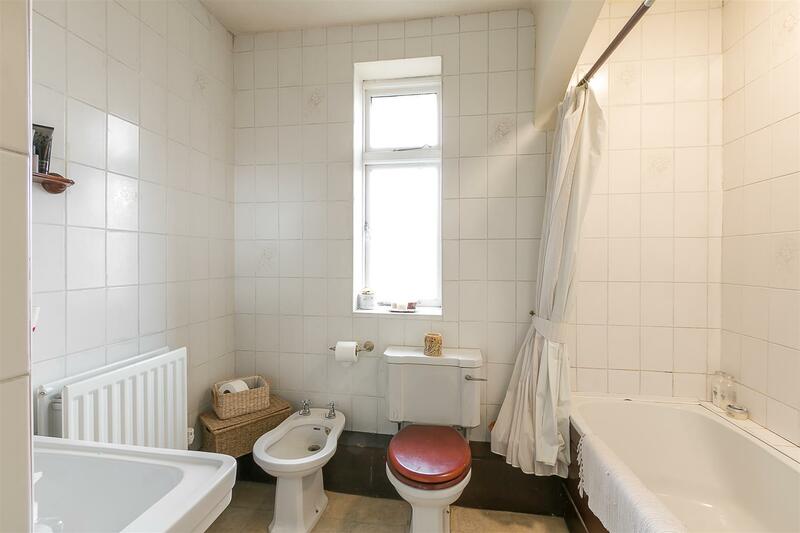 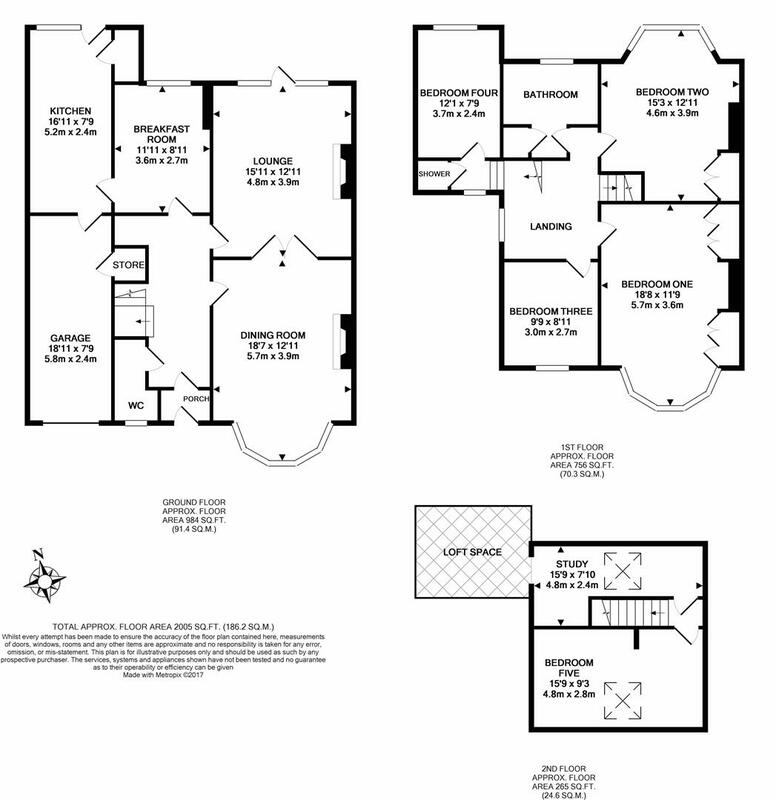 To the first floor, four double bedrooms, the larger two both with walk-in bays and fitted storage, family bathroom/WC and separate shower room. 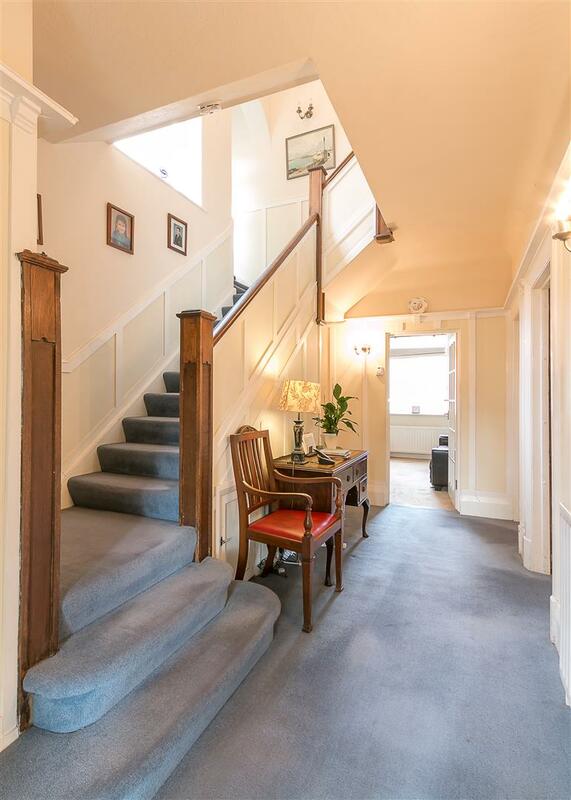 A staircase from the first floor leads to the second floor, which includes 15ft fifth bedroom and separate study, both with Velux rooflights and a loft storage area accessed from the study. 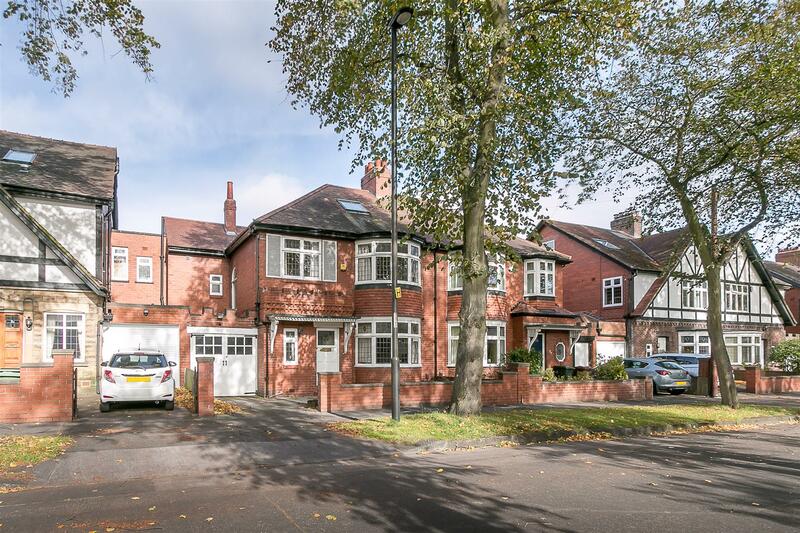 The front garden with walled boundaries includes a driveway and gives access to an integral garage. 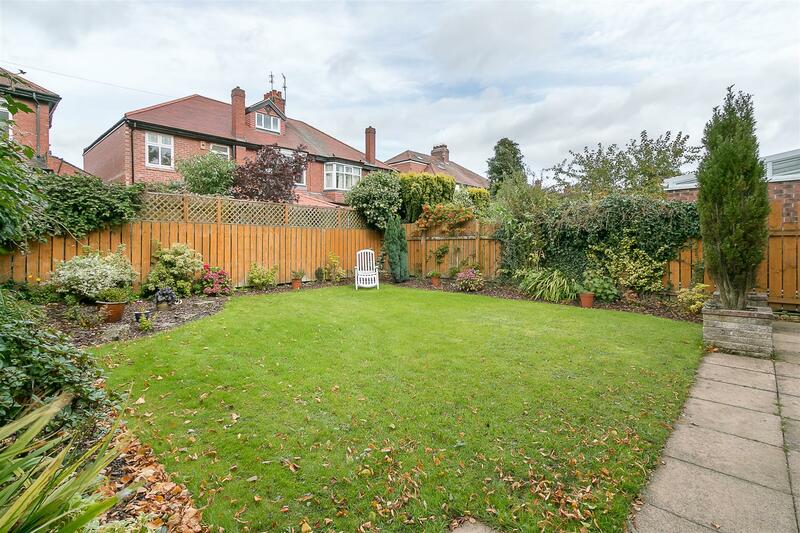 To the rear, a delightful garden, laid mainly to lawn with paved patio, planted borders and fenced boundaries. 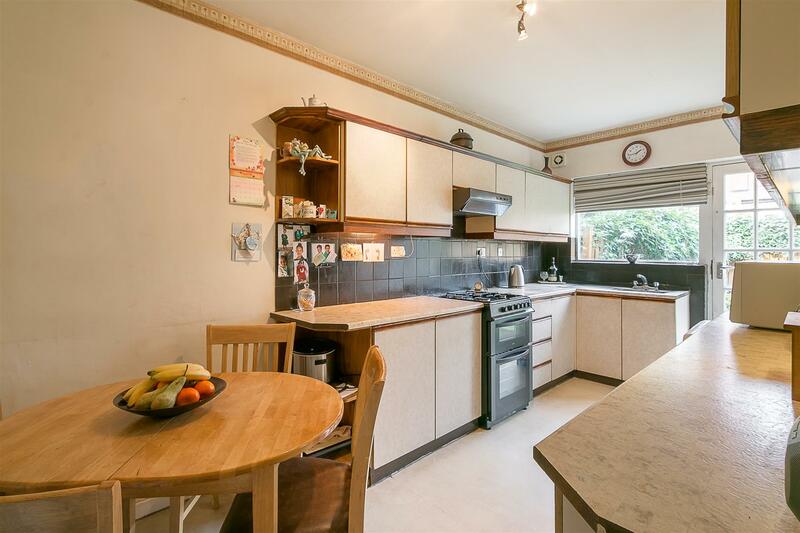 Priced to reflect some updating, a great opportunity to secure a wonderful family home in a superb location.